Thank you very much for the update and prompt delivery. Flowers look lovely! & so do the gifts. Enjoy your day. 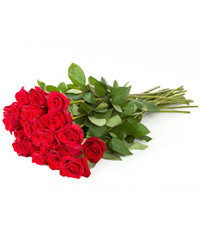 In case you’re wondering where to order flowers in Novosibirsk we have the perfect answer – order them with us! 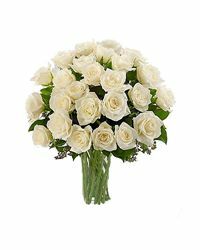 Cyber Florist is not just a regular florist in Novosibirsk, it’s a place where you can make your wildest flower and gift delivery ideas come true. 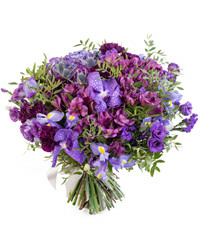 We will turn a regular flower delivery into a celebration with our unique and colorful arrangements. Every delivery is special to us. 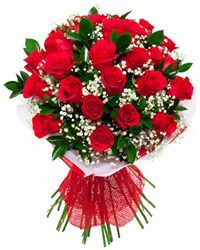 •	It’s easy to express your most sincere feelings if you let us do your flower deliveries in Novosibirsk. 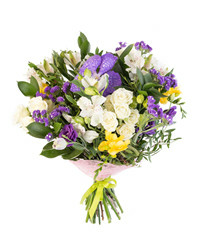 Your beauty queen will definitely find this exquisite bouquet with orchid and baby’s breath delightful. Looking for something even more exotic? Nothing beats the charm of blue roses! Bright and passionate Rumba would be a perfect metaphor for the fire of new love. 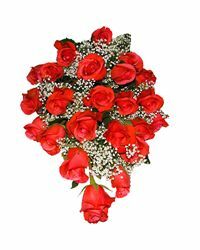 But few arrangements can be more impressive than 101 roses –a classic way to express passionate love. •	Our catalogue includes many amazing ideas for every happy occasion. 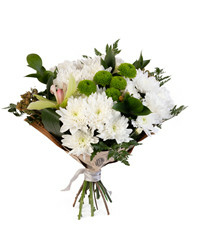 Pleasant “Surprise!” will definitely bring about good mood because of the sparkling wine that comes with the flowers. Any celebration will become sweet with this gift set featuring an ideal combination of gorgeous long-stem roses, cuddly teddy bear, and delicious cake. If you’re in the mood for something especially colorful, this arrangement should do, with its dazzling brightness, just like big city lights. 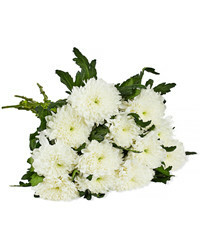 There are hundreds of arrangements in our catalogue. 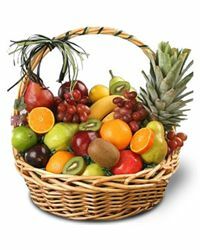 Choose anything you like and we will deliver it to a recipient in Novosibirsk. 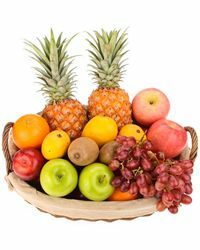 We can deliver to an apartment, office or restaurant. 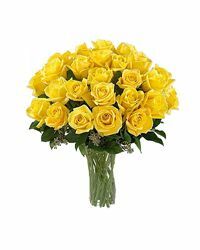 Don’t rush to pay for your order once you’ve chosen a bouquet for delivery in Novosibirsk; consider a few extra gifts for added joy. Add a toy bouquet, a box of chocolates or Mylar balloons to make the delivery absolutely extraordinary. And if you’re looking for something practical, check out our selection of potted plants available for delivery in Novosibirsk. 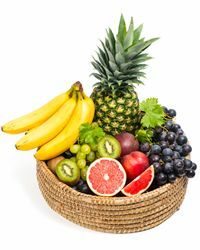 We offer a wide variety of delicious fruit arrangements. They not only look amazing, but their taste is out of this world. “Tasty bucket” or “Four seasons” are sure to melt anyone’s heart. 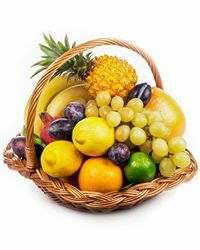 But in case you’re looking for something more substantial we have a food store of products from which to choose, and that are just waiting to be delivered somewhere in Novosibirsk! 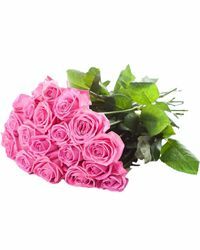 Cyber Florist guarantees that your delivery in Novosibirsk is going to be fresh, and the flowers will arrive exactly at the time you choose. 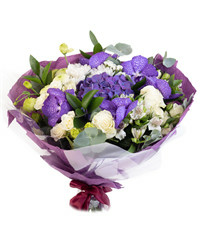 Our couriers are equally careful with boxed arrangements and single flowers. As a small bonus we can offer a photo of the moment of delivery, and have it sent to your email address. Our online store works 24 hours a day, 7 days a week. You can place your order from anywhere in the world. Send positive vibes to your friends and family and save! Enter your email and claim $5 that you can spend on your first order when you sign up with us. You can also invite your friends and receive bonuses when they place their orders, too. We accept payment with Visa, Discover, MasterCard, American Express, and PayPal. 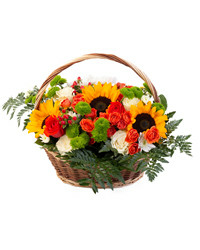 “Rendez-Vous” – bright bouquet with exotic greens. 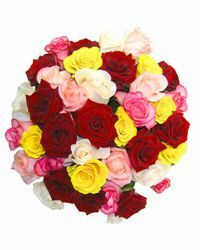 New exotic bouquet in our catalog - bright, original and harmonious. 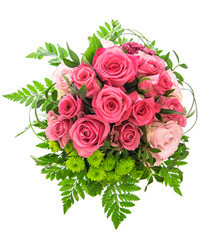 We tell how to make such a bouquet on your own or order delivery to any city in the world.